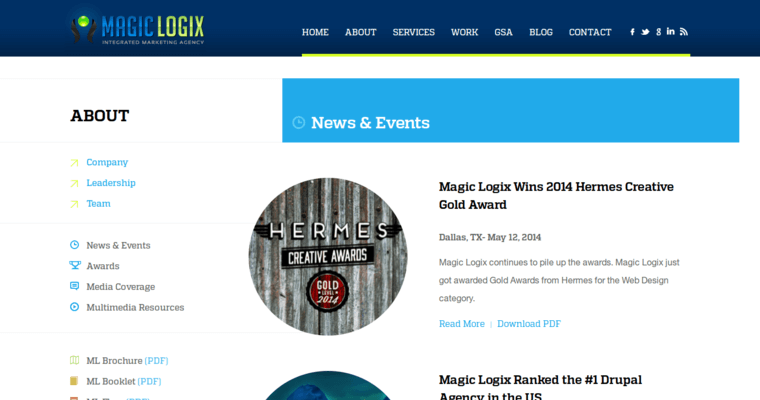 Magic Logix is an integrated marketing agency based out of Dallas, Texas, that supplies a wide range of customized automation solutions for clients throughout the world. The firm has a talented team of developers that are certified in Drupal, Joomla, Marketo and Magento. 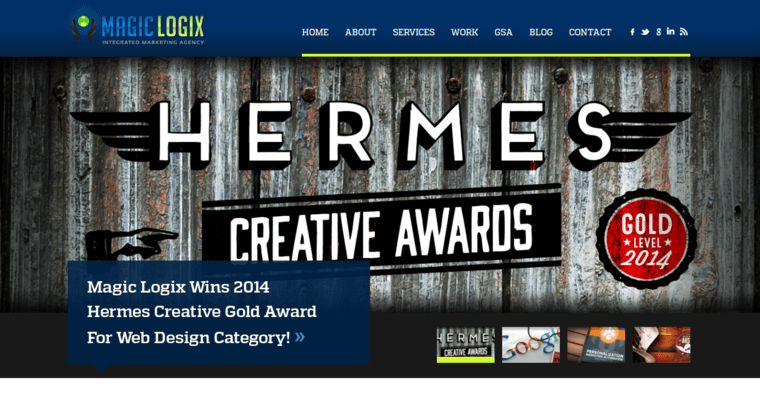 As a result, they design and develop solutions that are applicable to every client's unique situation. Magic Logix is a GSA certified company that is partners with several industry leaders, allowing them to be one of the top firms that develop trends in marketing automation. 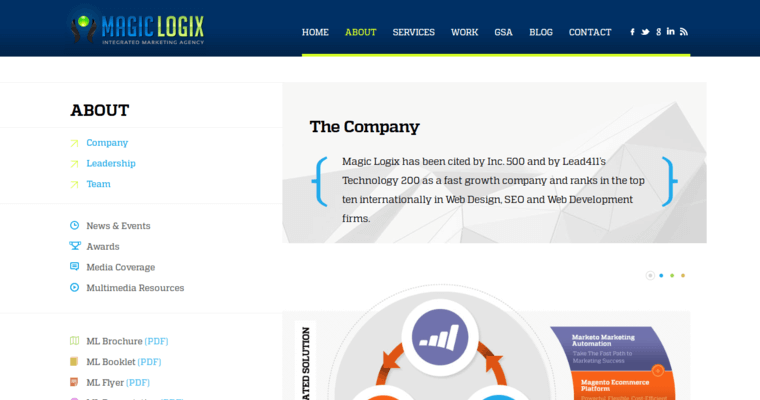 The services offered by Magic Logix include website design, website development, Ecommerce solutions, search engine marketing, social media marketing, and marketing automation.